3D Printing may not yet be ubiquitous in consumer homes, but that day is approaching fast. However, we have a bit of a problem with mass adoption of 3D Printing: it’s not such a pleasant experience for the average non-techie consumer. Meaning, at the moment, the software required to operate these 3D Printers is incredibly complicated and unreliable. 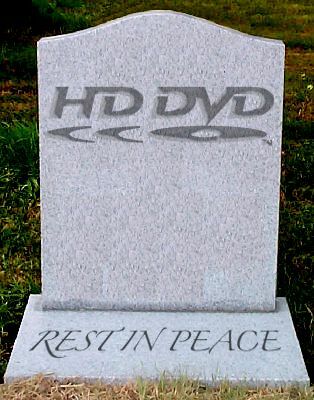 Consider the case of Toshiba’s HD DVD and Blu-ray for a moment. 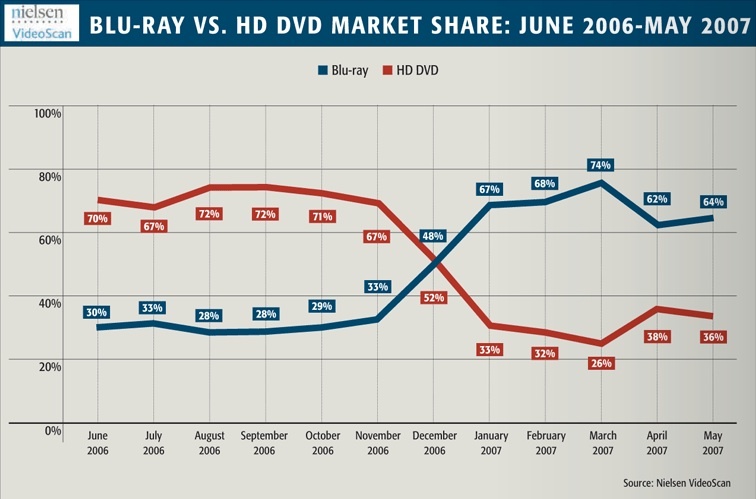 The adoption of these technologies (HD-DVD or Blu-ray) by various Hollywood studio(s) played a huge role in crowning the ultimate victor. This (format) war lasted approximately TWO YEARS with Toshiba finally running home with a bloodied nose and a failed product. Despite the loss, Toshiba’s retreat was not only necessary for the industry; it was necessary for Toshiba itself. After all, burning resources on a losing contender is not good business practice, so it makes sense to abandon ship. 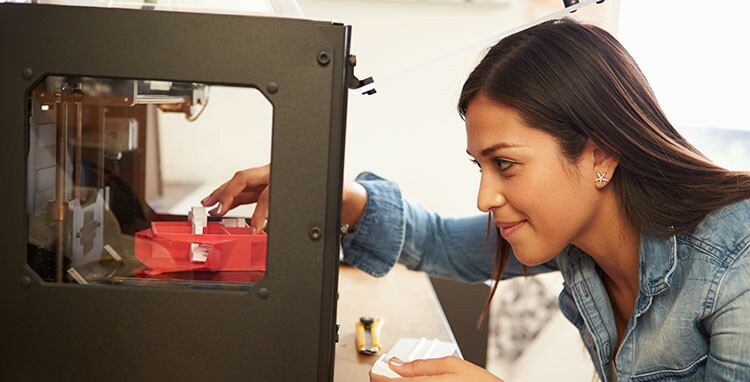 Currently there are countless 3D Printer manufacturers (OEM’s) creating their own version(s) of printer operating software in the hopes that their software will be chosen by the early adopters of 3D printers. While the intention behind this strategy is well and good, one must wonder: is it indeed the best course of action for these companies and more importantly, the 3D Printing industry as a whole? With such an approach, a likely scenario is more fragmentation of an already fragmented industry. 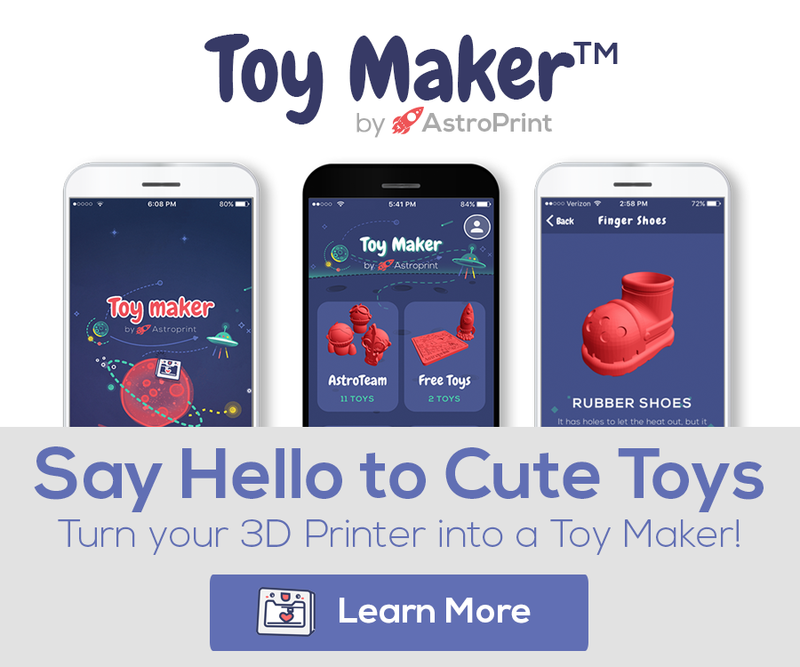 As of this writing, Zeus AIO Robotics, FabTotum, XYZ Printing, Cubify, MakerBot and Pirate3D are a short list of companies creating their own 3D Printer operating systems that are forcing market fragmentation. But, what if one of these companies end up becoming the dominant player in the 3D Printer Operating System game and the market ends up crowning them as the winner? What we need is a robust, open source solution that will solve both compatibility and ease of use issues for manufacturers and end users alike. 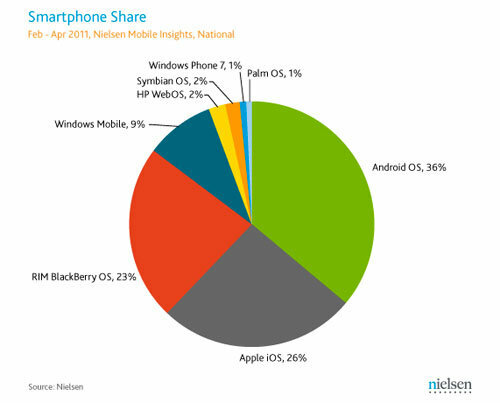 It’s a bit like Android in that, not only manufacturers can do what they do best (i.e. 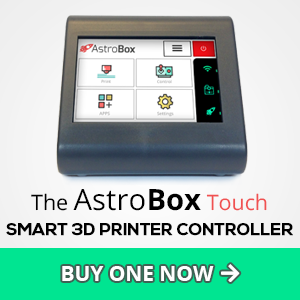 : manufacture the hardware) and simply throw in a proven, easy to use, compatible operating system into their printer(s), developers can also build creative applications on top of that operating system which end up benefiting the end user and the industry as a whole. We all know the incredible power and limitless economic implications of this “platform” approach. The applications are only limited by human imagination.